To maximize the energy efficiency of your HVAC system, we need real-time insight into how your building really operates. Electricity consumption and demand. Usage Variations. Equipment and system capacities. 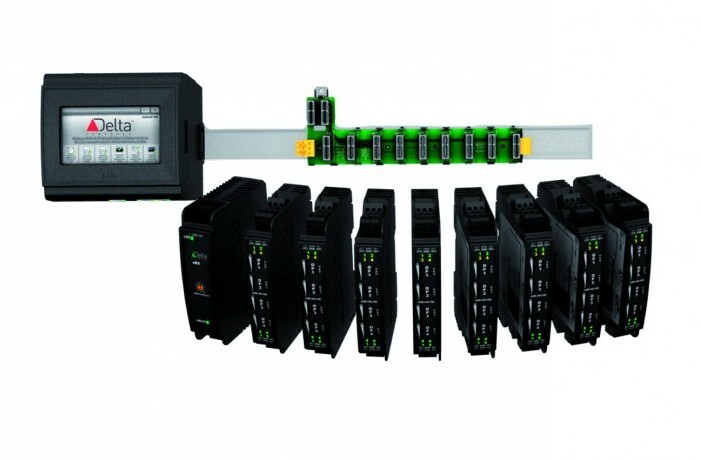 At Wiegmann, we are experts in Building Automation Systems (BAS). Our team of engineers, installers and service technicians is highly experienced in commissioning, installing and maintaining controls systems for clients across the United States, in a range of industries and a spectrum of facility sizes. Improve occupant comfort with consistent temperature and humidity control. Enhance the efficiency of your HVAC, lighting, and domestic water systems. Don’t wait until you replace your HVAC system or begin your next construction project to reduce your building’s energy consumption. Our technicians and engineers can evaluate your existing system and provide solutions to improve energy performance now. We provide BAS systems from the industry’s most respected manufacturers. 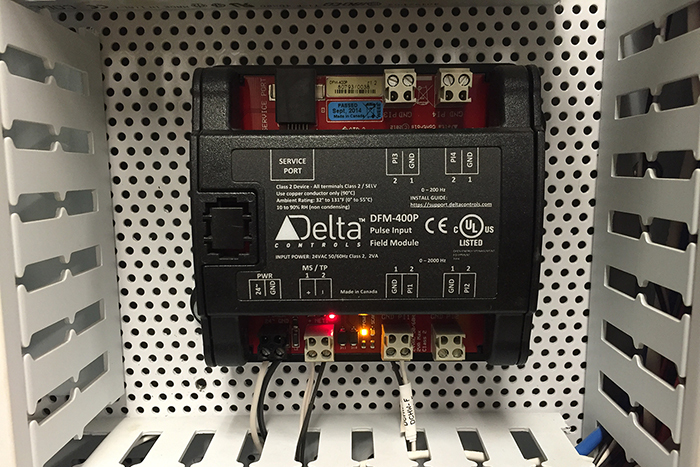 With hundreds of installations, our primary BACnet solution is Delta Controls. Johnson Facility Explorer allows us to comply with LON networks, which is regularly seen in government and Army Corps projects. We can integrate any system through Tridium Niagra to generate a user-friendly interface.